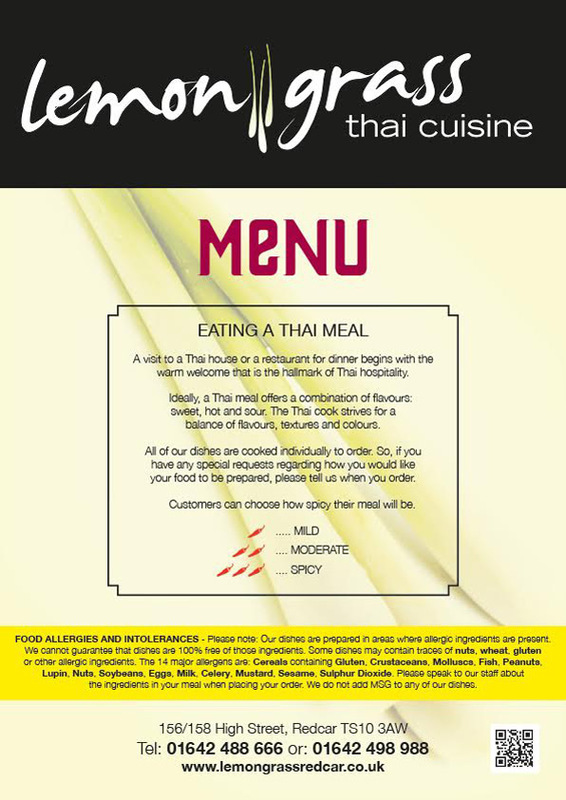 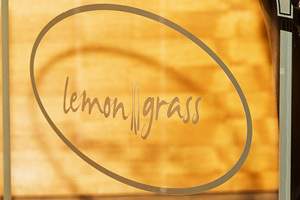 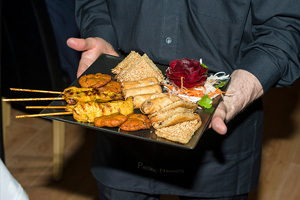 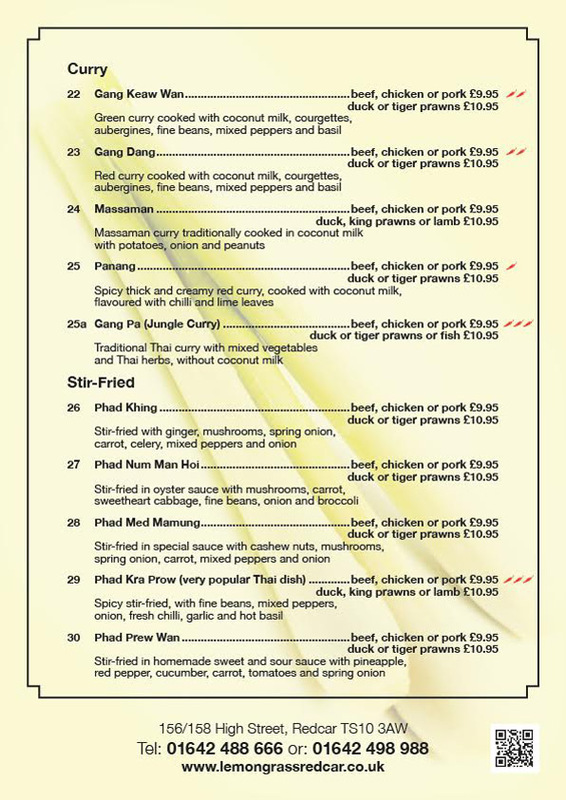 Click on the links below to download our menus, or scroll down to see the full menu. 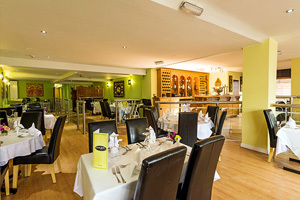 Please note: we have a fully licenced bar. 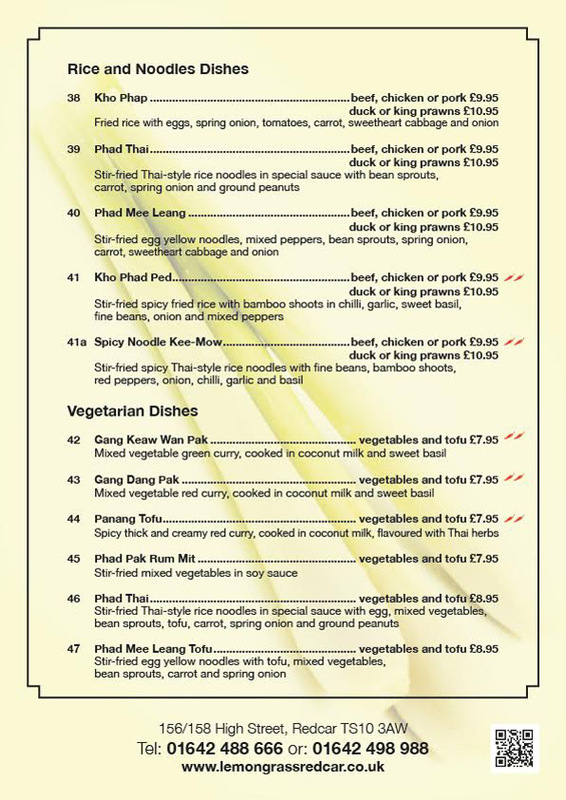 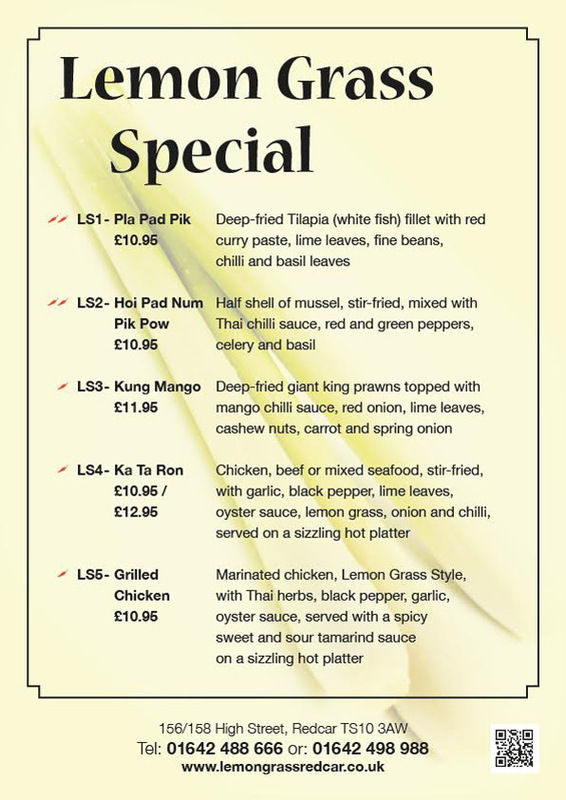 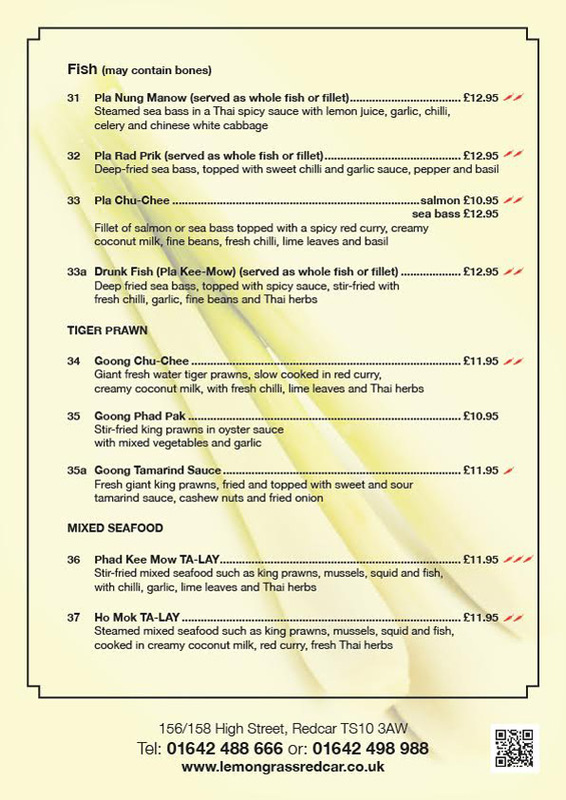 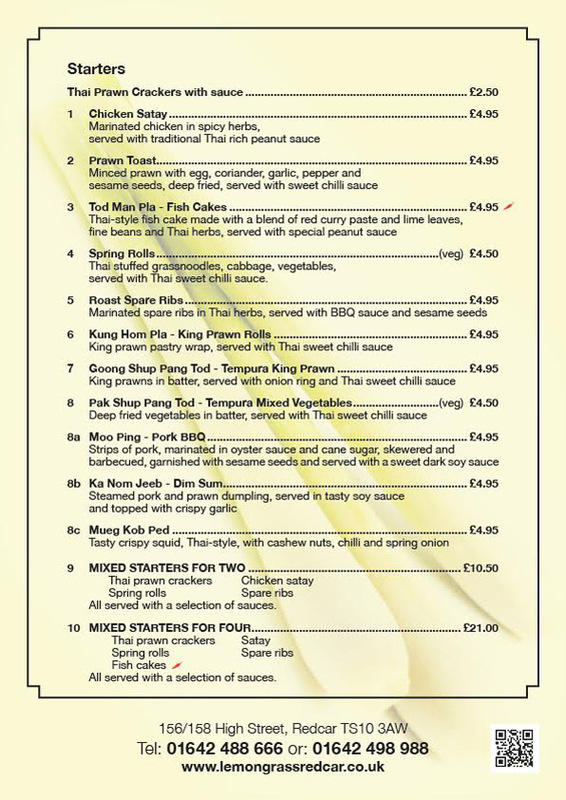 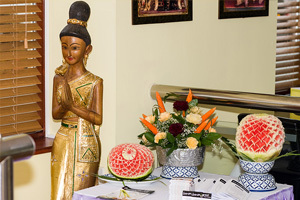 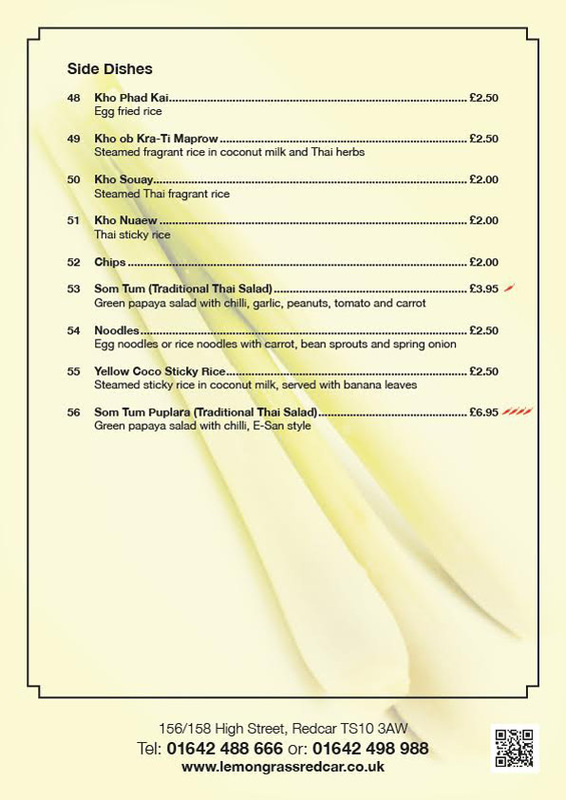 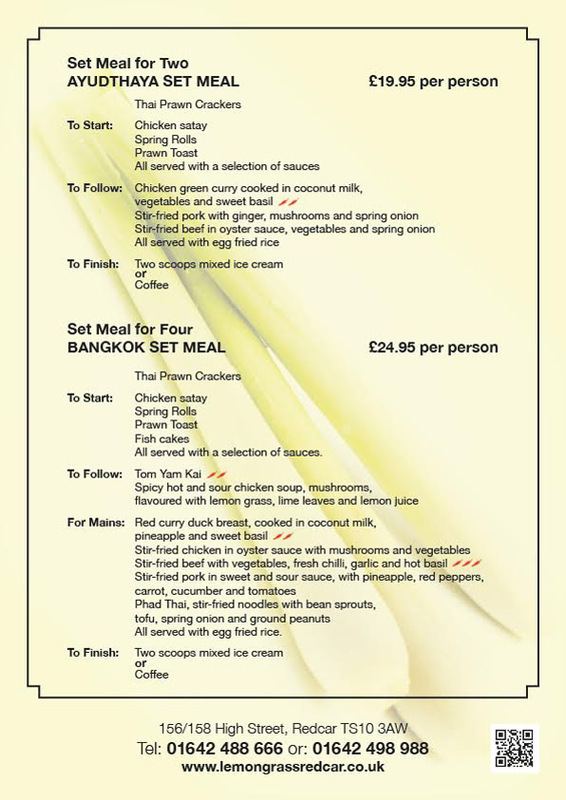 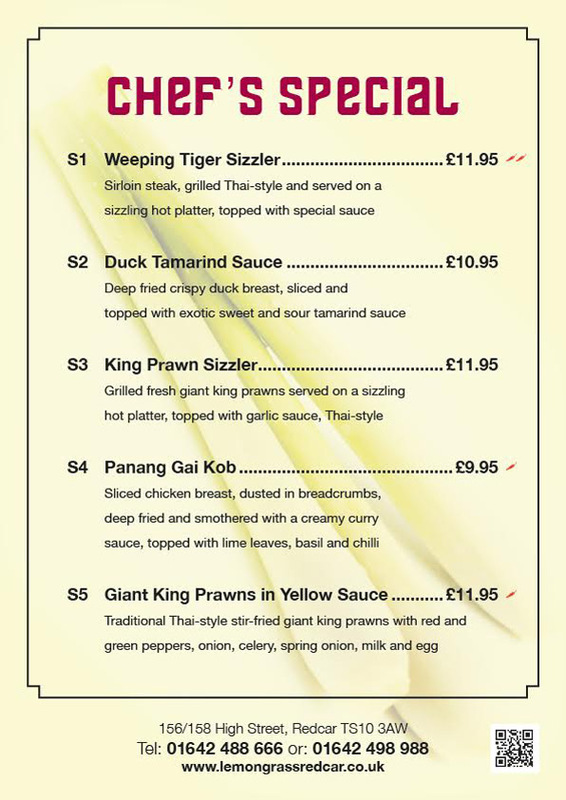 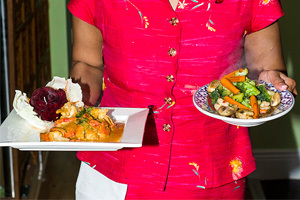 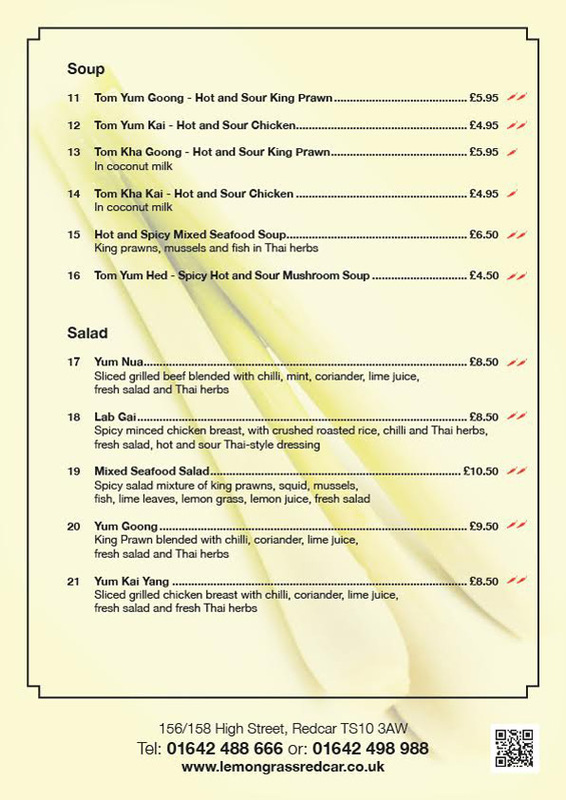 £9.95 for 2 courses and £10.95 for 3 courses, served with rice.